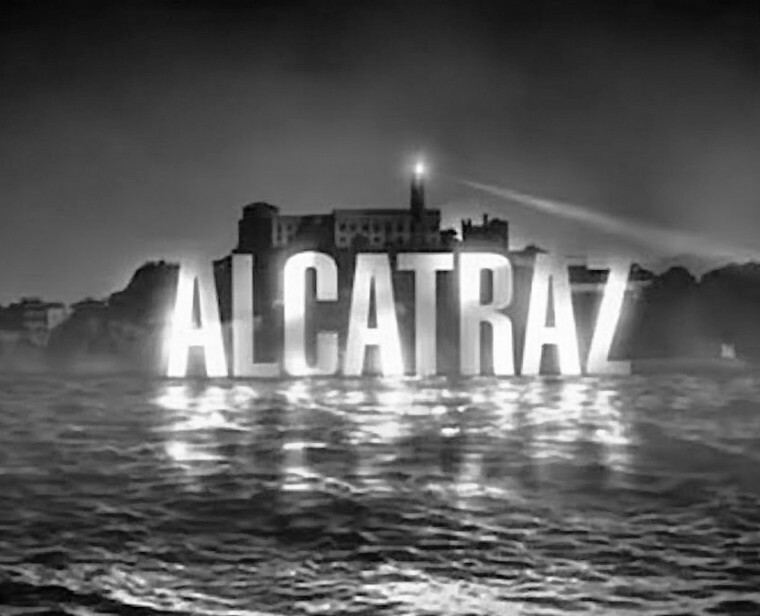 Producer J.J. Abrams and the creators of “Kyle XY” and “Lost” have come together to create yet another startling drama titled “Alcatraz” whose two hour premier aired Monday. Entering present time, we are introduced to Homicide Detective Rebecca Madsen (Sarah Jones.) While she is investigating the scene of a murder, Hauser mysteriously shows up with a stereotypical “We’ll take it from here” attitude. Wanting to find more information on the case, Madsen and Soto go to Alcatraz to search for clues. While there, they are taken captive by Hauser and his partner, Lucy (Parminder Nagra) who both seem to know more about the situation than they are willing to share. After some consideration, they decide to try and work together to solve the mystery of the missing Alcatraz inmates and why they are returning to civilization without having aged at all. This is one of those rare shows in which no description could do it justice. The story is gripping from the very first scene, and every commercial break is a huge disappointment. It is a mash-up of a supernatural mystery and a thrilling cop drama with a little bit of suspense for good measure. Not only is the storyline captivating, but it progresses smoothly as well. There isn’t a single scene unnecessary to the plot development. There are several instances where minute details mentioned early on play an important part much later in the episode. There is also plenty of information that leaves viewers wondering, but only enough to feel the need to come back next week. The drama of the show is heightened due to the intensity of Jones’ acting. Her blonde haired, blue eyed, girl-next-door look is hardly noticed amongst the otherwise male-dominated cast. She is dramatic, but it’s never cheesy, and she’s entirely believable the whole time. In contrast to the dark tone of the show, Garcia, who was a favorite on “Lost,” provides small bursts of comedic relief and an easily likeable demeanor. Neill is sensational in his good-guy/bad-guy routine. He makes it impossible for viewers to decide whether or not they are supposed to be on his character’s side – another reason viewers are tempted to return. Though there are many new shows premiering within the next few weeks, make sure to watch this one. The story is unlike any other on the air right now, and it has been executed wonderfully. With haunting flash backs and gasp-worthy surprises, no other detective drama comes close to it. Alcatraz airs at 8 pm every Monday on Fox.